I was unfortunately not able to travel to Paris on such short notice, but my engagement and my support of my family and good friends there after the terrorist attacks has been formidable. 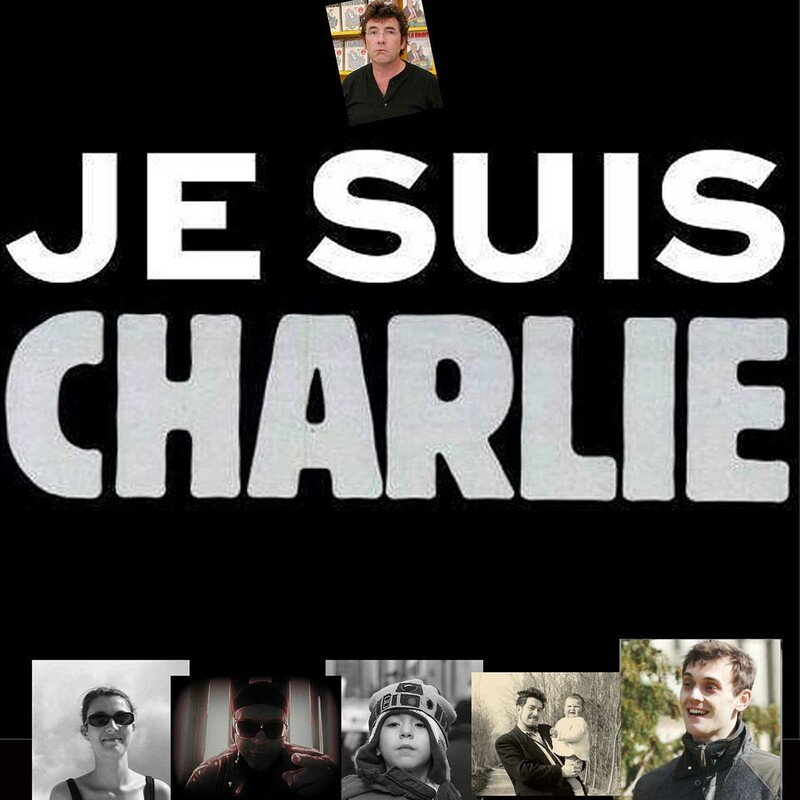 One of my friends in Paris – who lost one of his best friends in the Charlie Hebdo attack – included photos of persons he cares about (who were not able to attend) on a poster, including moi. In this way, I also attended this historic event. Previous:Good article: 9 moving tributes to Charlie Hebdo from Arabic-language cartoonists. Next:Two documentaries about persecution of gays.